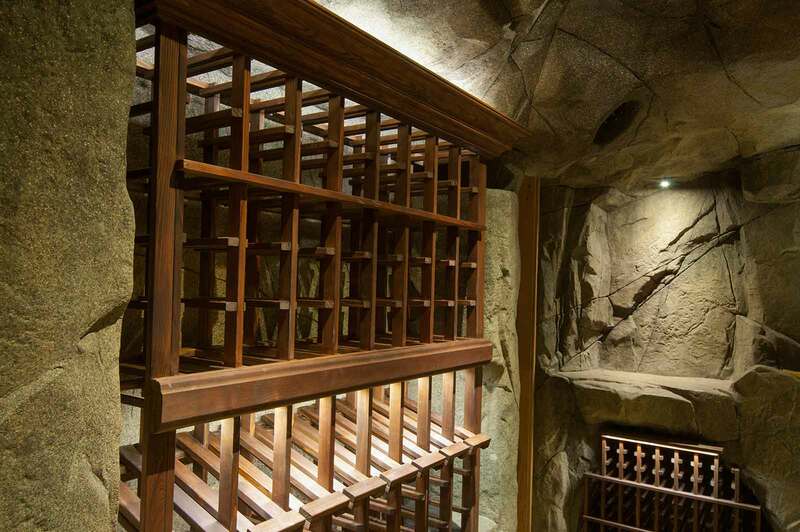 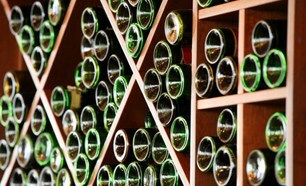 Azuro builds beautifully crafted custom wine cellars for the most discerning of wine connoisseurs. 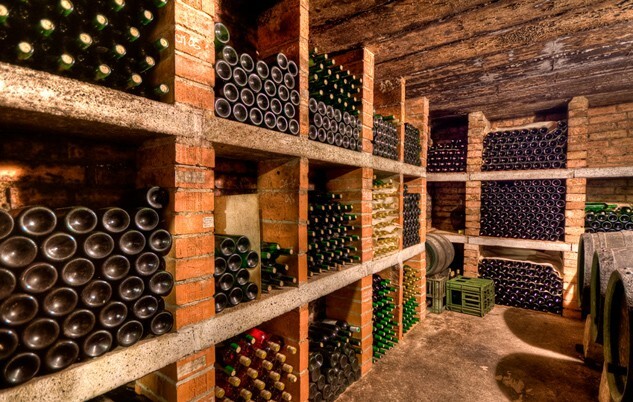 Treat yourself, and your wine, to a carefully designed personal wine cave where you can store your most prized bottles, knowing they are safe and aging to perfection. 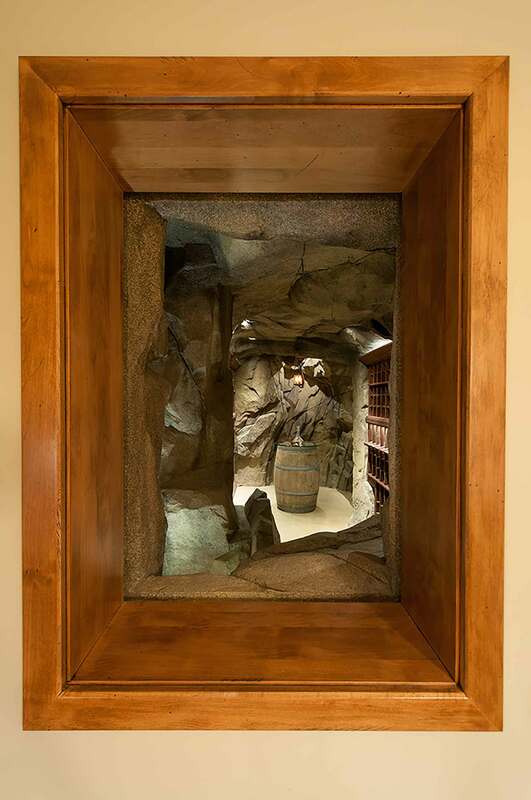 Whether indoor or outdoor, our wine cellars are fully customized, climate controlled and creatively designed to meet your exact specifications. 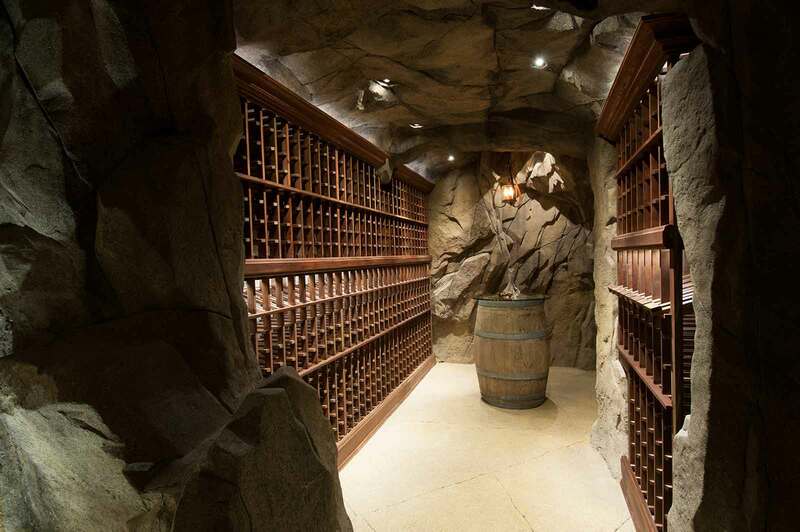 We can build your wine cellar to mimic the historically famous wine caves of France using artificial rock work or to match the more contemporary style of modern day. 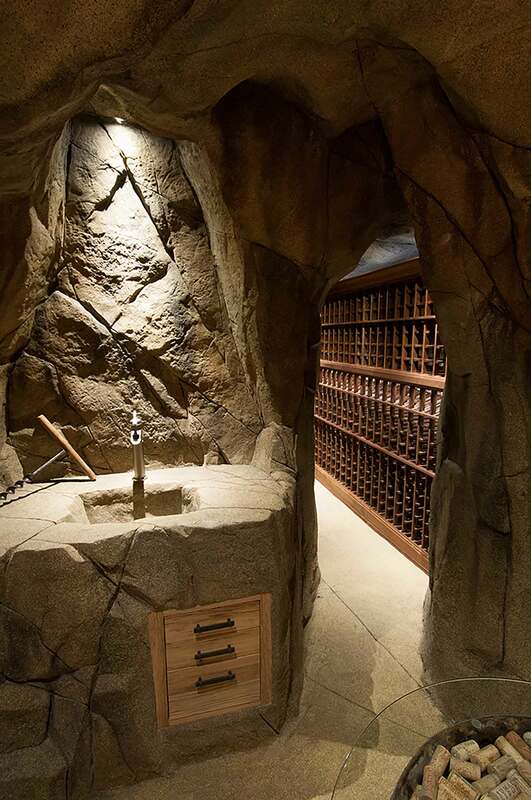 Tasting area, fully plumbed sink and countertop space, windows, and many other features are possible with a custom wine cellar designed and built by Azuro. 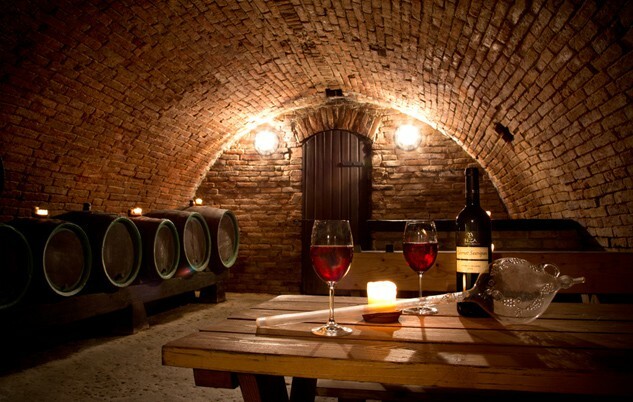 Let a creatively designed, fully customized wine cellar built by Azuro become a destination point for your pleasure and enjoyment.